Fairy-Tale Files, published once weekly, feature three variations of a fairy tale chosen by one of Fairy Tale Review’s Assistant Editors. Both L. Frank Baum’s General Jinjur and Edmund Spenser’s Radigund, Queen of the Amazons, lead all-female armies, usurp male sovereignties, and force their male captives to perform housework. 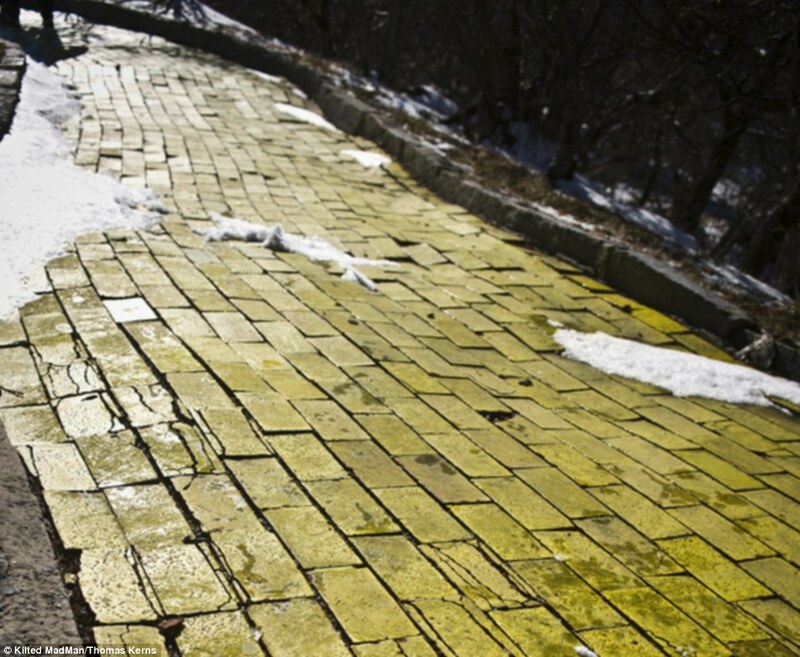 In its 10-year stint, the now-defunct Land of Oz theme park—located atop a North Carolinian mountain—attracted as many as 20,000 visitors per day. New research led by Takao Hensch suggests that Professor Wogglebug’s School Pills may find reality in a drug purported to restore the brain’s information-absorbing capabilities. This edition of Fairy-Tale Files is brought to you by Fairy Tale Review Managing Editor Laura I. Miller.